Personal injuries occur when the actions of one person or party result in harm to another, whether due to negligence, reckless behavior or malicious intent. A personal injury can cause devastating pain and suffering, loss of earning ability, and emotional trauma for both the victim and the family. 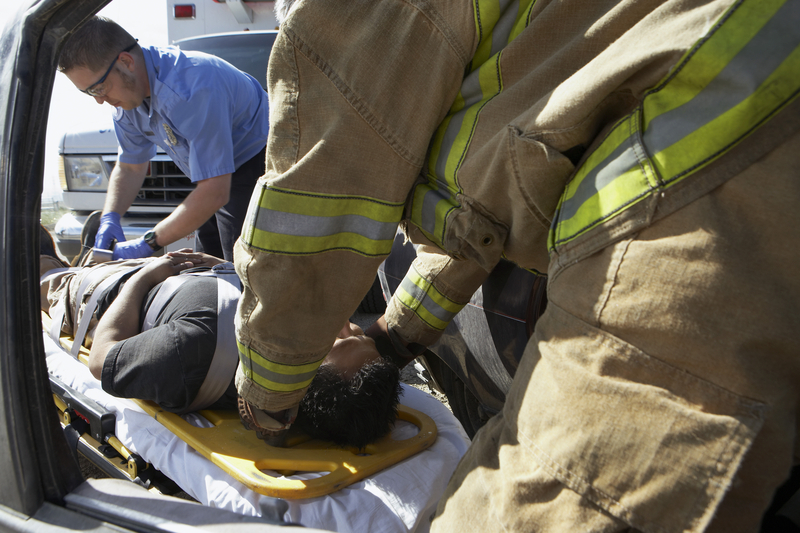 These injuries can be caused by car accidents, motorcycle accidents, truck accidents, security negligence (premises liability), dog bites or slip and fall incidents. If you are injured in an accident, you must not only deal with the physical healing process, but also deal with the insurance claims process and the financial hardship you may incur by being out of work. The fact that the accident was caused by another’s negligence can make it that much more frustrating. This can be a traumatic time and have long lasting impact to your well being. The Social Security Administration manages several different programs, including a Disability Insurance program (SSDI) and Supplemental Security Income (SSI). If an individual is unable to work for a period of more than 12 months due to a physical or mental impairment, or if the individual has been diagnosed with a terminal illness, he or she may be eligible for assistance under one or both of these programs. Applying for disability can be a time consuming and involved process. It can take months to have your initial application reviewed, and if the proof of your claim is not sufficient or if you are missing any paperwork your claim will be denied. In fact, the majority of initial disability claims are denied. If you have been denied disability benefits, there are very short time frames to appeal. You may wish to consult with an attorney to ensure you get all the benefits to which you are entitled. Brinkley Walser Stoner has a strong experienced team of personal injury and Social Security disability attorneys who advocate for the injured and disabled. Whether you need help with a disability claim or wish to recover losses due to a personal injury claim, our accident and injury attorneys can help. Contact us to learn more.